Valerie and Jason met while attending an Austin art show where Jason’s art was being featured. Valerie thought they would never meet again, but Jason was so smitten by Valerie that he was secretly tried to facilitate a second encounter through a mutual friend. They wouldn't meet again until 12 months after their formal introduction. By chance, Jason ran into Valerie at Jeffry’s restaurant, where they were reacquainted. 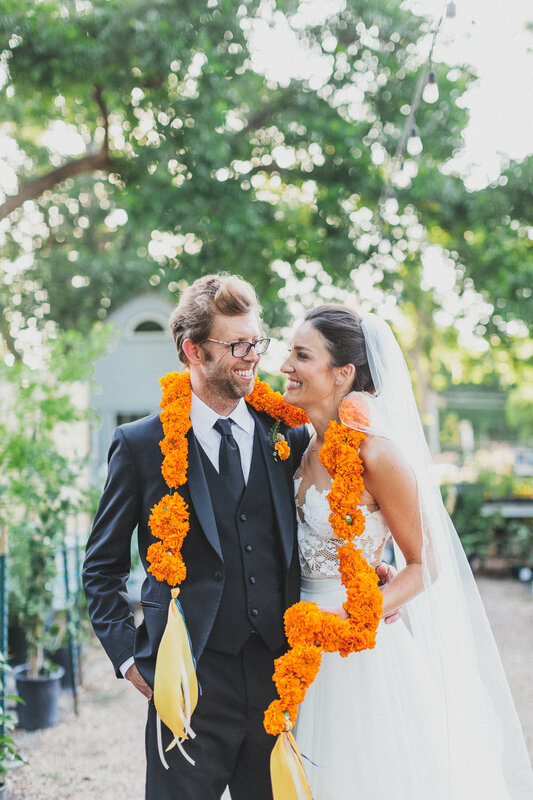 After this meeting, they connected via email and Valerie brought Jason onboard for a fundraising event, where they shared their first dance. From there, a romance ensued. 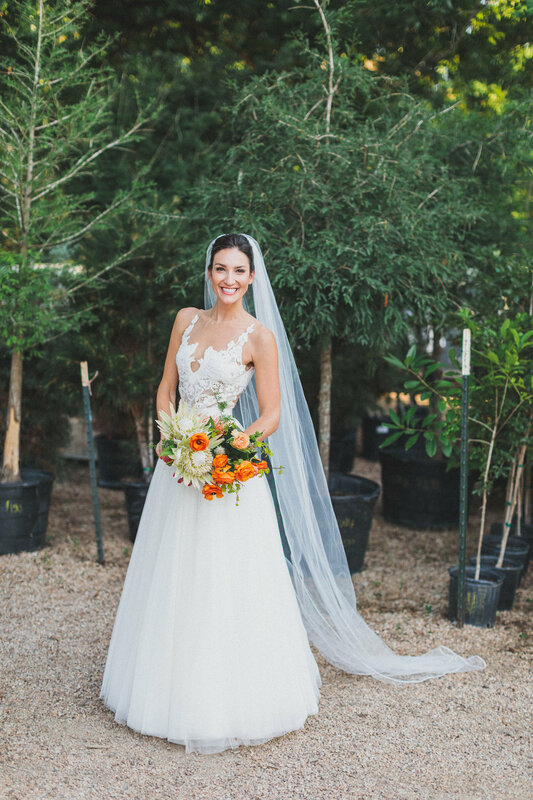 A year after their proposal, Valerie and Jason brought all of their friends and family together in their favorite city of Austin, Texas. 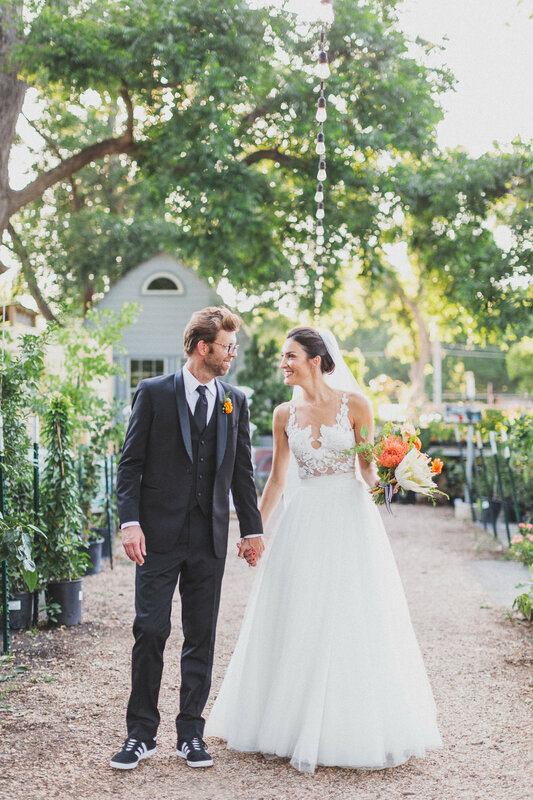 At the hip and charming Tillery Place at East Austin Succulents, the two declared their love for one another and tied the knot. And friends, it was the best wedding ever! Valerie and Jason love to dance and their band had everyone dancing all night long! I don’t think I’ve ever seen so many smiles in one day! Thank you, Valerie and Jason, for picking me as your photographer! Your wedding was so unique and fun and we couldn’t imagine not being there! We wish you all the love as you begin the next step in your journey together!